Metro Nashville police investigated a frightening armed robbery in Antioch late Wednesday. The victim had just gotten home with her 3-month-old great nephew in the back seat. As she was about to get him out of the car seat, a car stopped at the intersection of Smith Springs Parkway and Sunsail Drive. The gunman, who was wearing a “Scream” mask, pointed the rifle against her chest and ordered her to get on the ground. She complied. She said they were all wearing masks and holding rifles and sounded like teenagers. The gunman grabbed her keys. She told them she had a baby in the car. 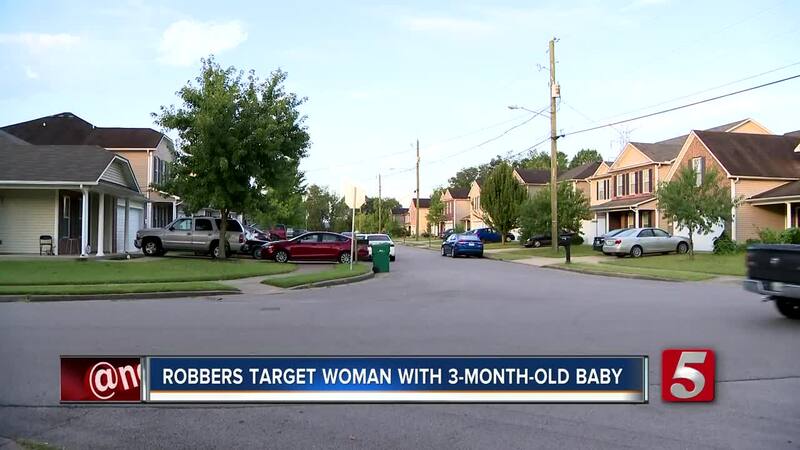 The other individuals ordered the gunman, who was then standing over her, to grab the baby multiple times. He allegedly refused and they all took off in the getaway vehicle. He threw the keys back to her and only got away with the diaper bag. She said she couldn’t clearly see the make and model of the car. Meanwhile, another neighbor driving behind the suspect vehicle saw one of the passengers throw away the diaper bag. She said she cried all night but is a lot calmer this morning. She’s learned to always be aware of your surroundings. The baby is OK and is back home with his mother. Mt. Juliet police said an officer spotted the suspects' vehicle entering Century of Providence Apartments around midnight. 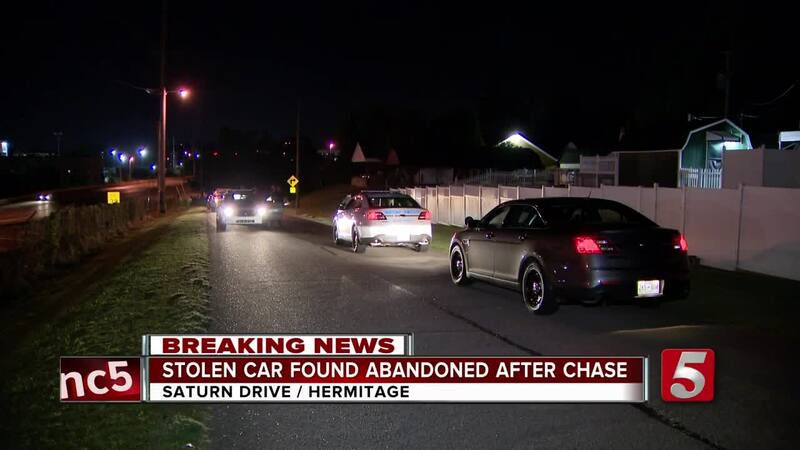 Officers pursued the suspects to the Murfreesboro Road and Thompson Lane area in Nashville, where they lost contact. The car was later found abandoned nearby. It was found to be stolen from a previous incident. Metro Police confirmed they do have individuals detained and are investigating the possibility that they're connected to the overnight crimes. According to Metro Nashville's crime map, six crimes have been reported within a half-mile radius of the Sunsail Drive neighborhood, in the past month. Five of the crimes were vehicle break-ins, and one was a burglary.